Sad news. Creator of approximately eleventy-billion comic book characters. I always enjoyed looking for his wee cameos in what were often bloody awful movies. You can't deny his the pop cultural impact of his comics. He was a great salesman, writer, and embassador for comic books. It's sad that the last year of his life was dealing with elderly abuse from his caregiver. It looks like it was cleared up in the past few months. Sad to hear. He always came across as a decent guy. 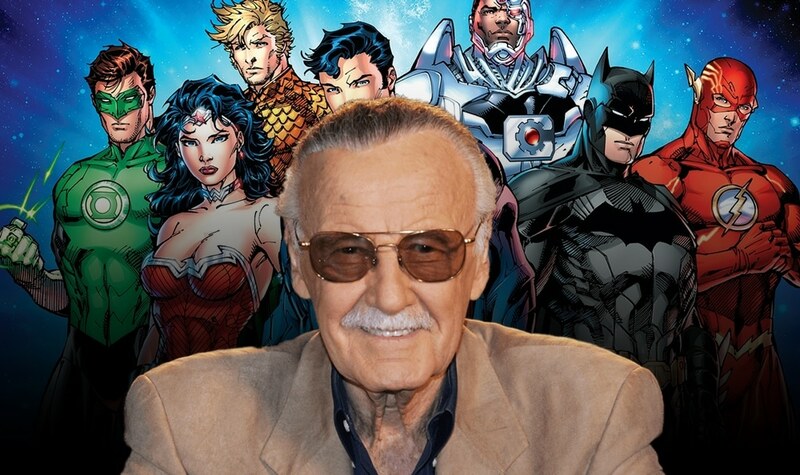 And his impact on not just comic books, but movies and popular culture in general is unmatched. Future movies in the MCU just won't be the same without his cameos. He had a good long life. R.I.P. Peace to his soul. His creations were a huge part of my childhood and teenage years. A Master of his craft. As such, he will never really die. His enthusiasm and energy at such an old age should be an example for us all. I'm glad his enormous impact on pop culture is finally acknowledged thanks to the movies. When I was young no one knew who he was beyond comics fans. Sad news The X-Men were a huge deal for me growing up ... they were different so it felt alright to be different growing up as a teen as well. And that's just the tip of the iceberg of what Lee created! What a life ... there can't be a more noble way to live than to bring that much joy and happiness to so many people. 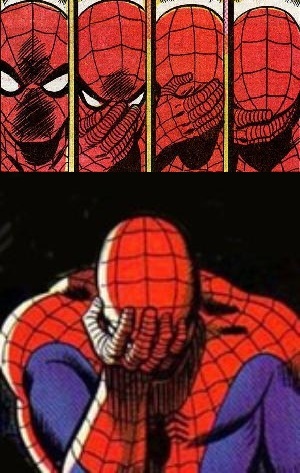 Read a great quote about him on Facebook last night ... "Spiderman was one of Stan Lee's greatest creations, and Stan was one of Gods"